I want to thank all of my card makers, without you, none of this would be possible! 🙂 You can come here for inspiration or you can join in the fun of sending cards to children’s hospitals! 🙂 Just visit our web site to get more information SAS4Kids. I, personally, have three hospitals. One of my hospitals has asked for cards without embellishments. Here is how Diane has chosen to address that problem:) The first card on the left, is a copy of the second card! She made the second card with lots of stickers made with foil and they stick up a bit. She just copied it and now there is a card without embellishments;) Great idea! I’ve never seen this type of card before! At the top is how it looks when you start to open it. They how it looks closed, and finally when it’s open. What a great, fun card! 🙂 I had to see more of these! No pressure Diane, I don’t expect something this flashy all the time, but it’s fun to open these cards once in a while! 🙂 Thank you Diane for thinking overtime to come up with great ideas! I could never do what you do! I have them here in hand and I still couldn’t copy them if I tried! I have one card today, it’s a Valentine for two different challenges:) The first is our own SAS4Kids challenge blog where it’s Valentines or Love Cards 4 Kids! A nice simply made card:) For the main image I used the Doodle Pantry set, With Heart. The brown paper is digital paper from the set. I printed it on Canon Matte Photo Paper, it’s thick, almost like cardstock. 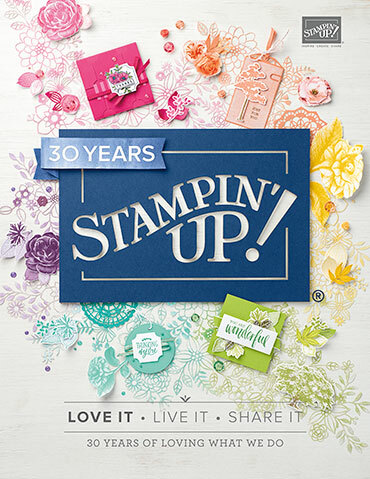 I printed it and waited for a little while, and then embossed it with a folder from Stampin’ up! called, Happy Heart. Ooooh, I love blue, especially blue snow, I don’t know why:) Ruby colors her images with colored pencils.